BR-30 was built by Lola in Bromley, England in 1962 with fiberglass body and disc brakes. 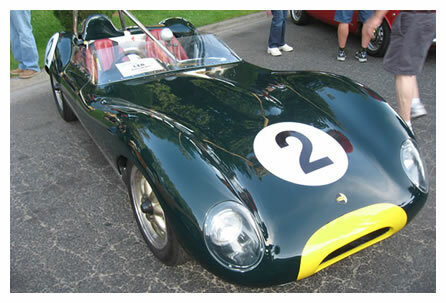 It was delivered in April 1962 to “Doc Wyllie” of Allison Park, PA. Doc Wyllie campaigned the car in the SCCA in 1962 and 1963 and won the 1962 National Championship in the GM Class. 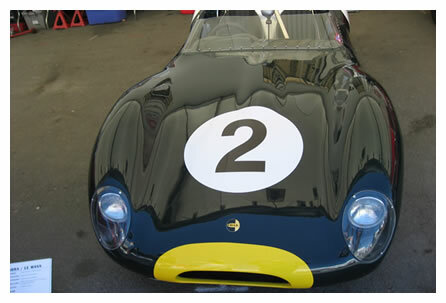 In 1964 Wyllie sent the car back to the Lola factory where it was modified to take a Lotus Twin-Cam engine. It was also converted to 13” Lola FJ wheels at the front and 15” at the rear. The plan was to run the car in both GM and EM Classes. 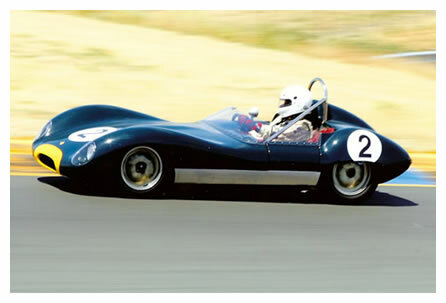 A little later the car was refitted with a Coventry-Climax engine and sold to Lynn Bohlham of Seattle, who sold it to Gene Deveny of Waco TX in 1968. Gary Ford of Pipersville, PA bought the car in 1975. 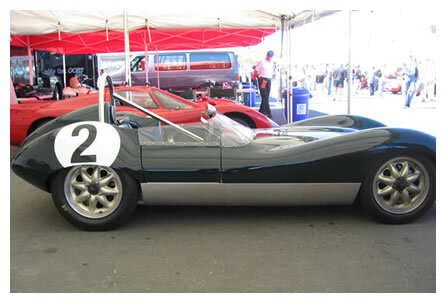 It was later sold to Charlie Gibson of Fairfield, CT. BR-30 was purchased by Bob Gett of Boston, MA in 2006 and recently underwent a complete restoration at KTR European Motorsports of Ayer, MA. It now appears as it did when Doc Wyllie won the championship in 1962.